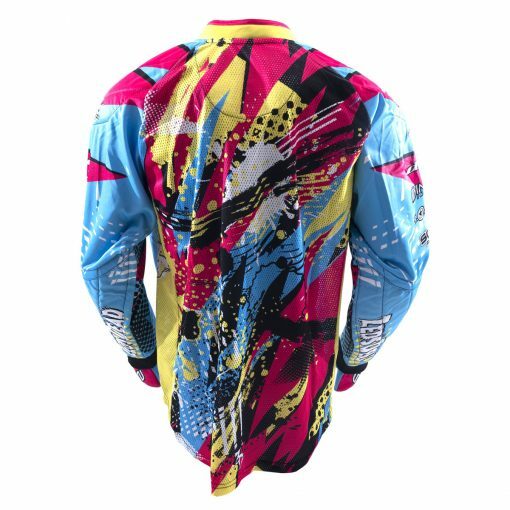 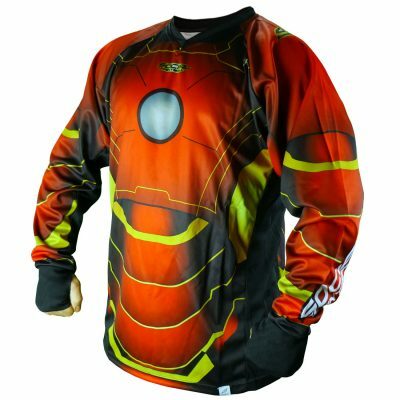 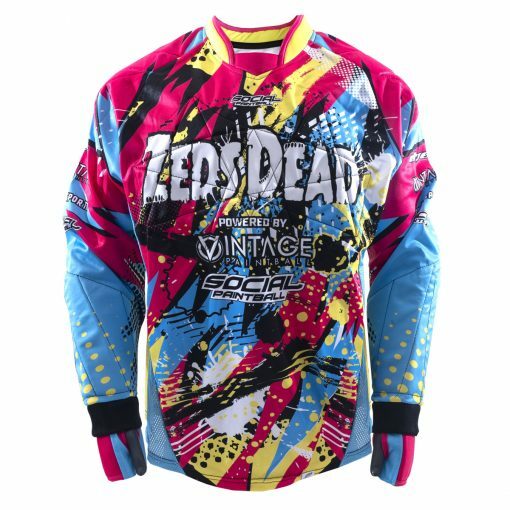 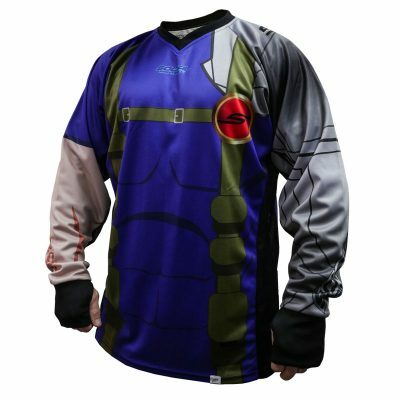 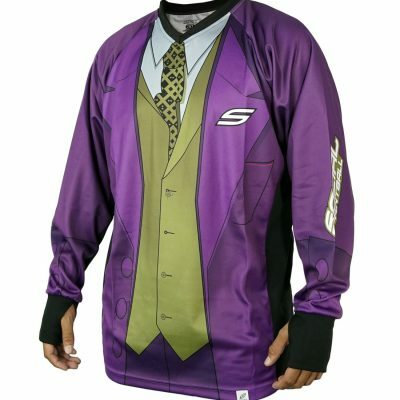 Now you can have your very own Zeds Dead fan paintball jersey. 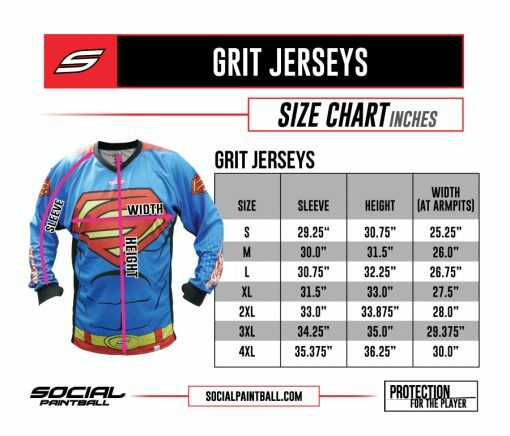 Made with the same strict manufacturing principles as our professional and divisional teams’ Grit Jerseys. 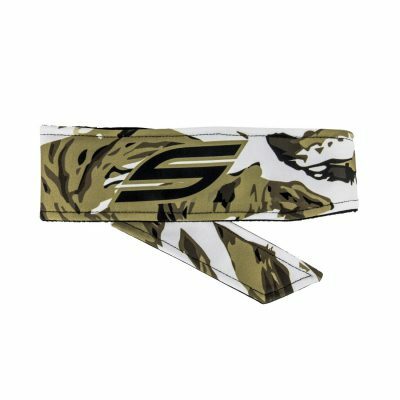 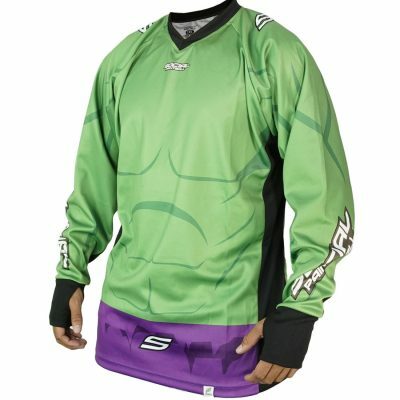 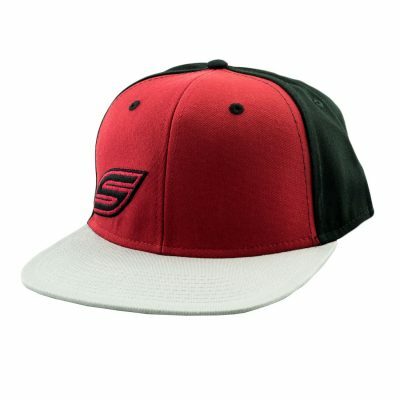 The Flex jersey is a full padded jersey with several features. 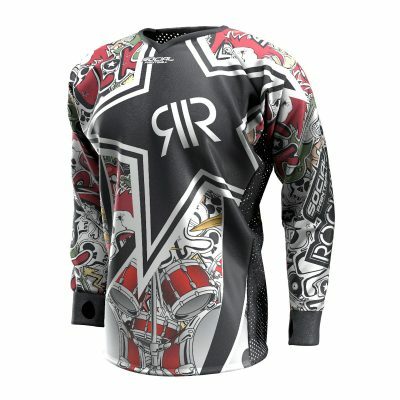 The jersey features our industry-first full-back mesh, mesh along the sides and under the arms. 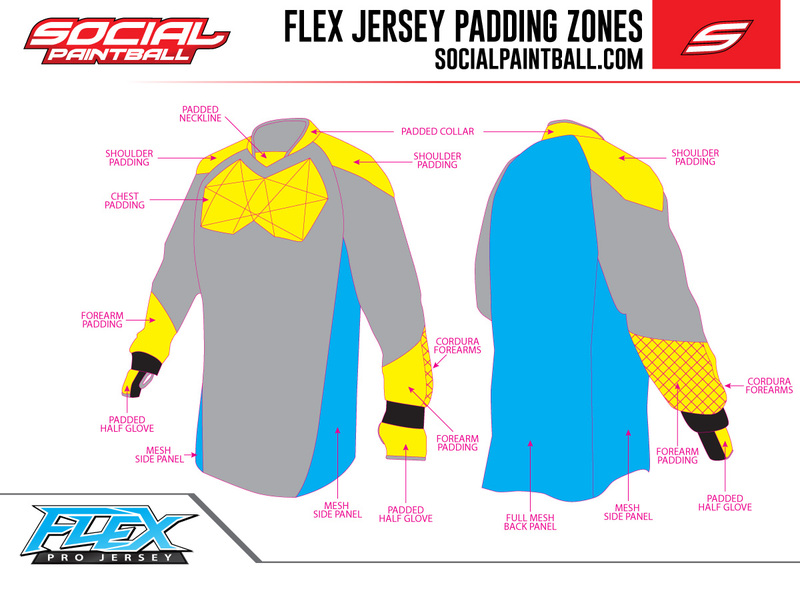 Padding is placed on the collar, half gloves, forearms, chest, and shoulders. 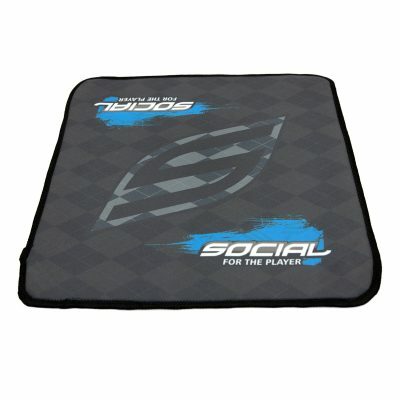 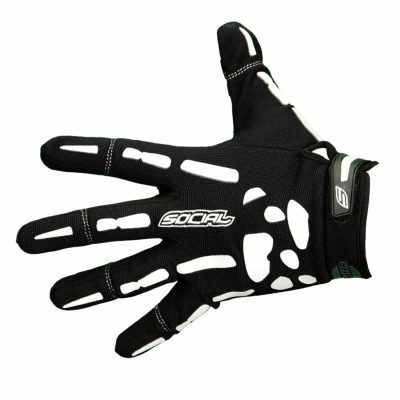 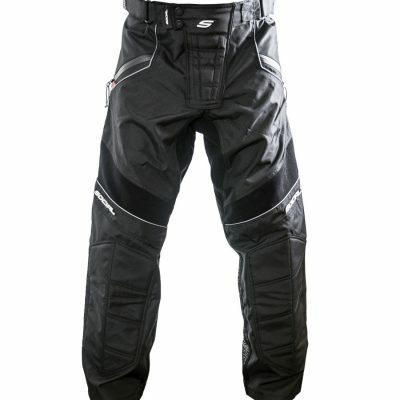 The forearms are also reinforced with CORDURA fabric to make it more resistant to abrasion. 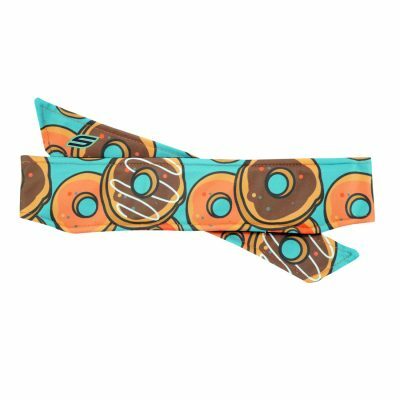 Please choose your Flex jersey padding options.